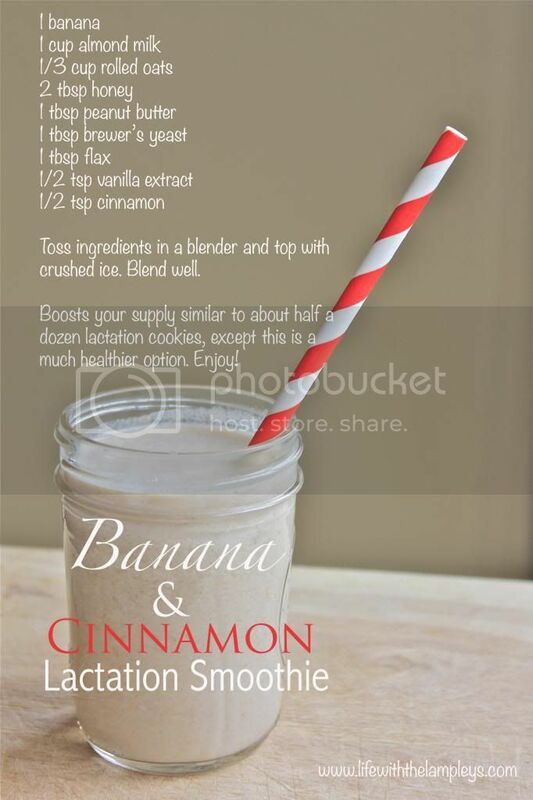 Boost Your Milk Supply with a Smoothie! This is perfect for making on-the-go or even to drink while nursing. One note is that some people don't like the bitter taste of brewer's yeast. If you taste it too much you can always use less or omit it all together, however I have found brewer's yeast to really help my supply. 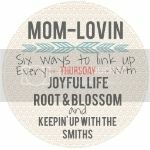 Today I'm linking to…Mom-Lovin Thursday! This is my first link-up EVER! :) Thank you:Hannah- Joyful LifeLena- Root & BlossomAmy- keepin' up with the SmithsJennifer- Mommy Life After Ph.D.